How do you deal with those parts of yourself that you don’t like? It’s only through welcoming them in that we have the opportunity to transform them. 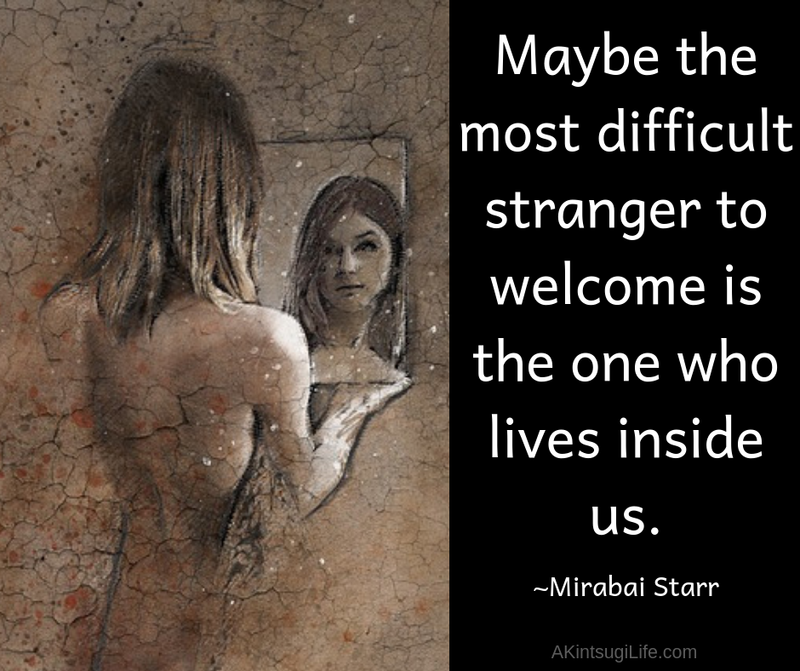 How could you better welcome the stranger inside of you?